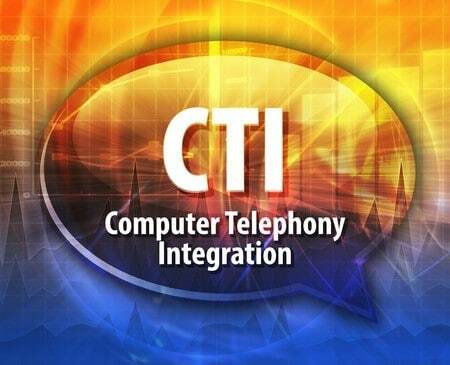 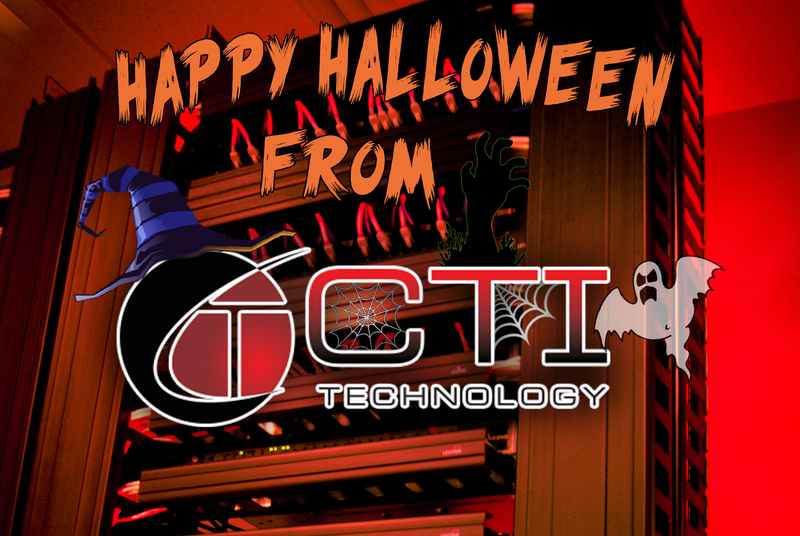 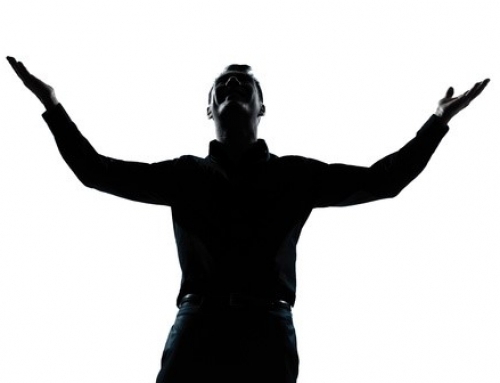 Home » Uncategorized » Happy Halloween From CTI! 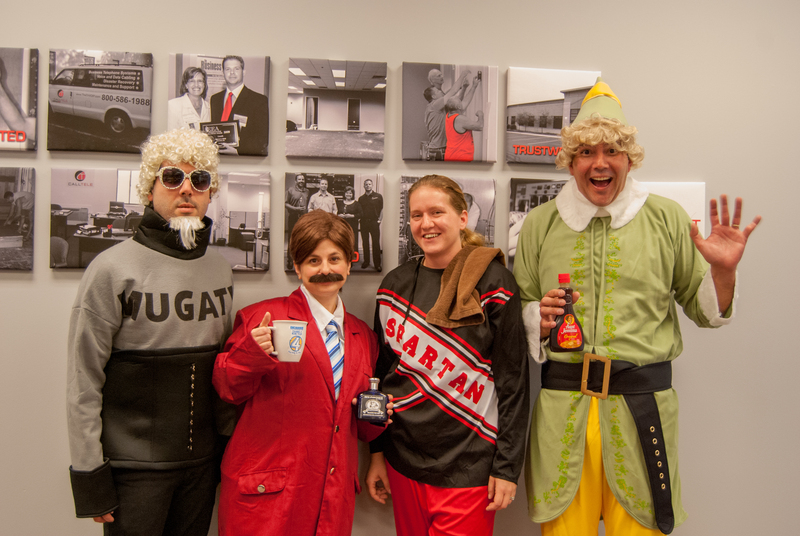 We wish you all a safe and fun Halloween! 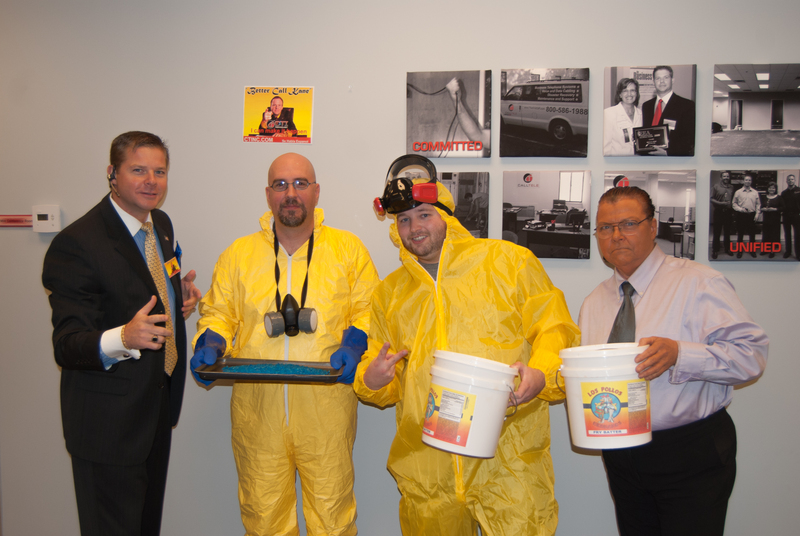 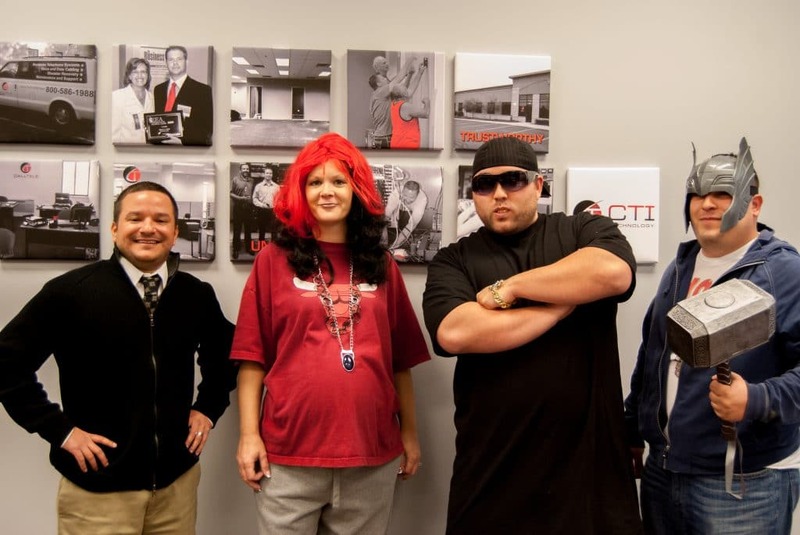 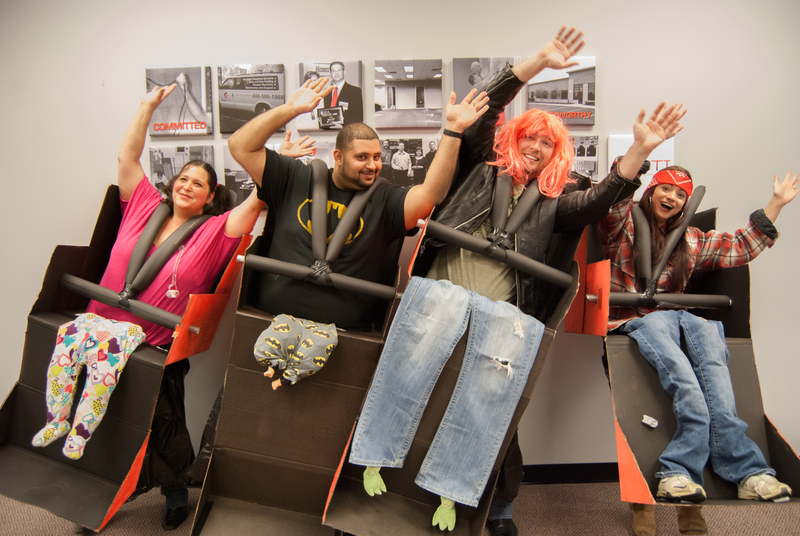 Check out our team Halloween costume contestants!